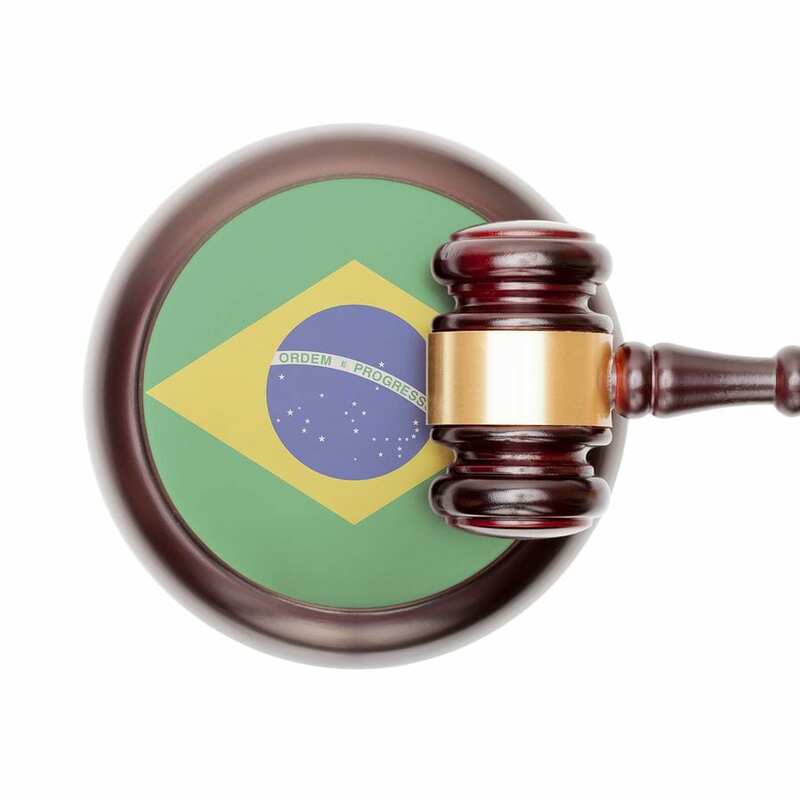 It is very well known that the backlog is probably the main issue affecting the Brazilian patent system. A patent may take an average of 7-10 years for being granted – and although the Brazilian Patent Office, the INPI, has established a series of special programs or patent prosecution highways to speed up the process for some categories of patents or applicants, these solutions have only partially reduced the issue. The Brazilian Government is expected to launch soon an emergency and very controversial measure to cut down on the country patents backlog. According to the plan, INPI will automatically grant around 231.000 patents by 2020, provided the applications do not concern pharmaceutical products. What does “automatically” mean? The plan provides that all the unopposed applications filed before the rules become effective will be examined by the INPI through a simplified and accelerated examination procedure, not the traditional substantial procedure. Although these measures seem extreme and even some INPI examiners threatened to go on strike in the wake of the new plan- the patents and international law committees of the Brazilian Intellectual Property Association established that the new rules are not in breach of articles 27 and 62 of the TRIPS Agreement. The measure contains an “opt-out” clause that provides that the applicant may opt out from the automatic procedure within 90 days and request that the application be subject to the traditional, substantive procedure. The exact details and the timing of implementation of the measure are unknown. Strategically, it may be a good idea to decide to opt-out if the application concerns a commercially very important patent. Indeed, there are chances that obtaining a patent without substantial examination will reduce the likelihood of obtaining preliminary injunctions by Courts. On the other hand, applications concerning products with a short lifespan could fully benefit from a shorter, automatic granting procedure. Competitors also have the possibility to file oppositions to the applications, that will be removed from the automatic grant system. These pre-grant submissions must be filed before the emergency measure comes into effect. Strategically thinking, companies may decide to submit oppositions with the sole intent of removing a competitor’s applications from the automatic grant system. The plan had been made available for public comments – that could have been submitted until the 31st of August 2017. It seems, however, that the INPI will disregard some of the proposals made by local associations that are likely to burden the process, like, for instance, giving the applicants the possibility of amending claims prior to the grant or requesting substantive examination after grant. Therefore, it is to be expected that the INPI will not accept any amendments made after an application is filed and the applicants need to make sure that the original claims provide adequate coverage. The new measure, although controversial, could really help reduce the backlog burden that has been plaguing the INPI. Under normal conditions, the Brazilian INPI would take 13 years to examine all the pending applications and even if the number of examiners was doubled, as many suggest, it would still take eight years to eliminate the backlog.